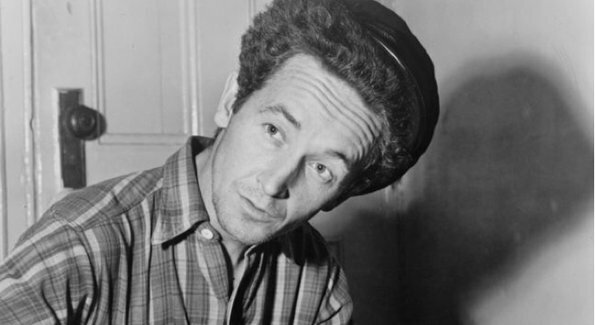 There’s a poem that Bob Dylan wrote about Woody Guthrie. It’s a great poem and listening to it makes you appreciate what a gifted writer Dylan is. What’s even cooler is when Jack Johnson makes a song out of that poem. So a song by Jack, written by Bob, about Woody.